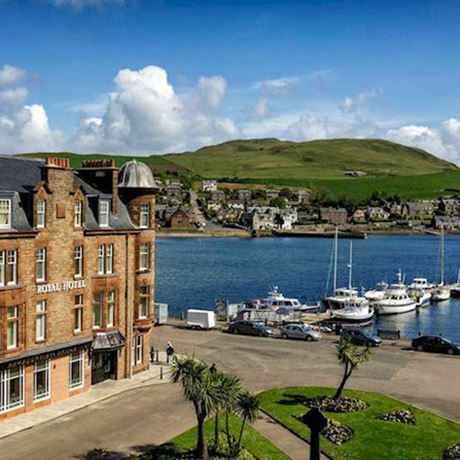 The Campbeltown Malts Festival is an annual event showcasing the best Kintyre has to offer in Spirits. During these two days, there will be a number of tastings and masterclasses. Even if you don’t attend any of the tastings, there will be a a wide variety of activities such as free distillery tours, local craft and food stalls, exclusive bottlings, whisky and cocktail bars, live music and much more. We hope to see you in May!